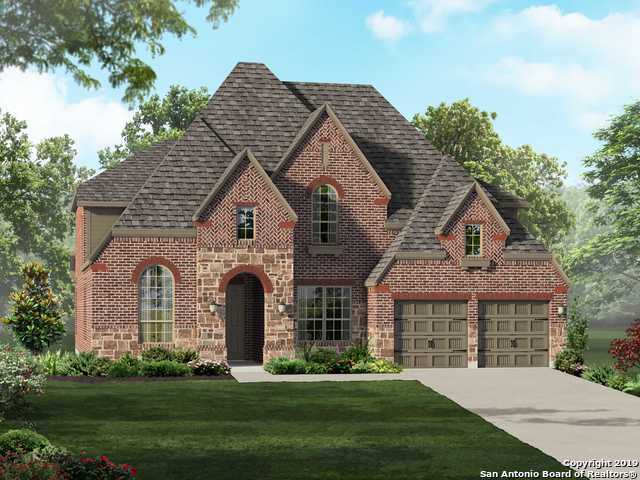 All Monteverde at Cibolo Cany homes currently listed for sale in San Antonio as of 04/18/2019 are shown below. You can change the search criteria at any time by pressing the 'Change Search' button below. "MLS# 1374219 - Built by Highland Homes - June completion! ~ This home has high ceilings, tall windows and lots of natural light. Offers two bedrooms down stairs for easy accessibility. Desired enhanced kitchen option features additional Artisan Fieldstone cabinetry, White quartz countertops, 5 burner gas cooktop and stainless steel appliances. This home includes a White brick and stone elevation and backs to a wooded greenbelt." "MLS# 1374209 - Built by Highland Homes - May completion! ~ Soaring ceilings & tall oversized windows make this home a joy. Show off your culinary skills in your own gourmet kitchen boasting gorgeous quartz and gleaming stainless w-gas cooking. Entertain on your covered patio and enjoy dramatic architectural details as well as optimum energy efficiency, full security, sod, and irrigation in this Hill Country gated community." "MLS# 1332855 - Built by Highland Homes - CONST. 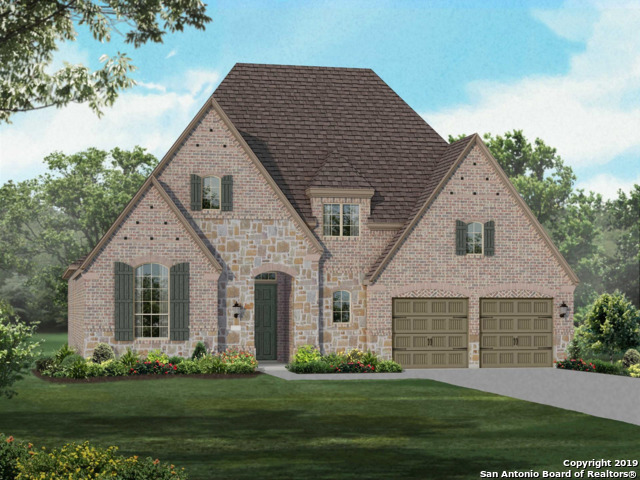 COMPLETED Mar 31 ~ Wooded greenbelt with charming Hill Country appeal. Family room with soaring ceilings is warmed by cozy direct vent fireplace, gourmet kitchen with Shaker style white cabinets complete with quartz waterfall island, Media room with unique Barn doors makes this home perfect for entertaining. Relax in a luxurious master suite with dual vanities and enlarged shower with dual rain fixture."